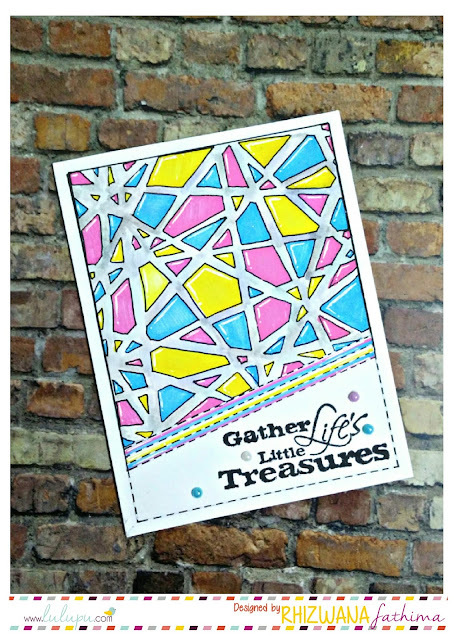 Lulupu - The Craft Lounge: Video Tutorial - Faux Chipboard Diecut Embellishments..
Video Tutorial - Faux Chipboard Diecut Embellishments..
Wow! 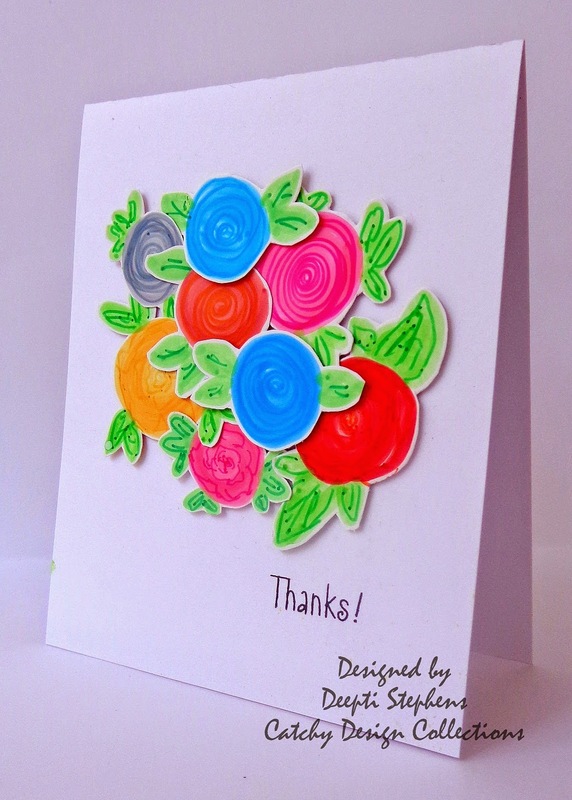 Such a fun fruitylicious card, you've made the flowers look like suit fruit! such a innovative style !! thumbs up !! That's a very cute lil card and wonderful technique. Will try it soon.